Dolby Atmos arrives in Manchester. 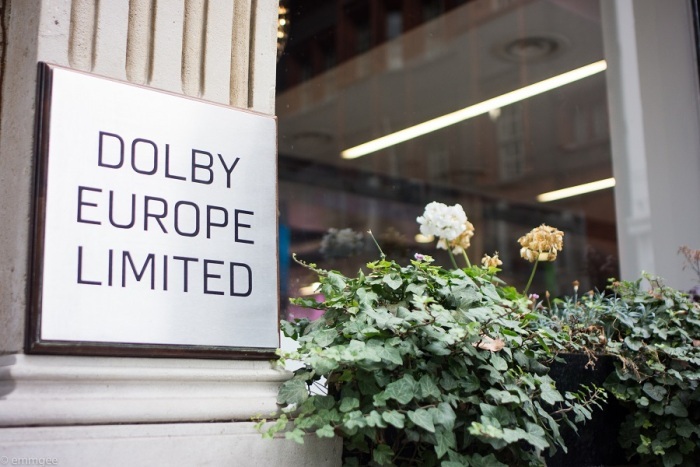 ...but first, here is a quick diary of our trip to Dolby Labs in Soho, London. After a quick 2hr's and 9 min train journey from Manchester to Euston, I arrive at Dolby Europe in the heart of London. 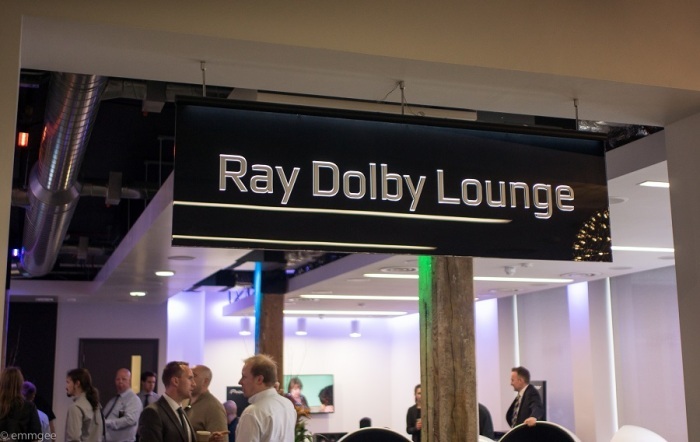 The famous Ray Dolby even has a lounge named after him. 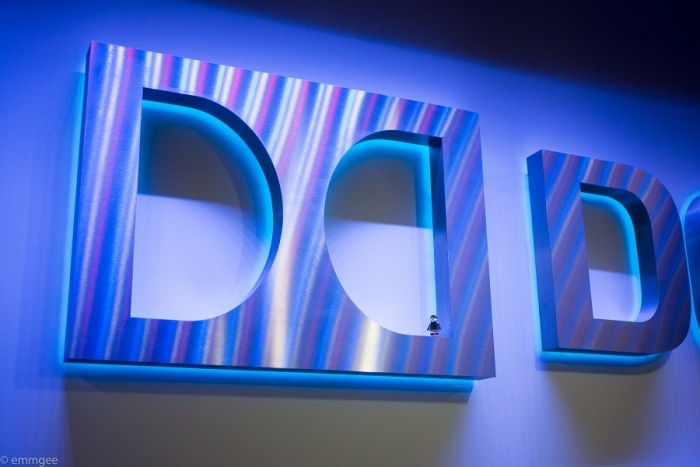 Did you know Dolby was actually founded in London in 1965. After tea and biscuits we enter Dolby's custom built cinema. In all honesty, from personal point of view, I think its probably the best cinema sound I have ever heard. as well as letting you know what is happening off screen. Truly convincing, Clever stuff! More so than anything else out there, á la DSP modes found on most surround amplifiers. The exclusive movie clips that were played to us demonstrates exactly why there is such excitement around this great new format. Chromey actually got his own private viewing...show off!! 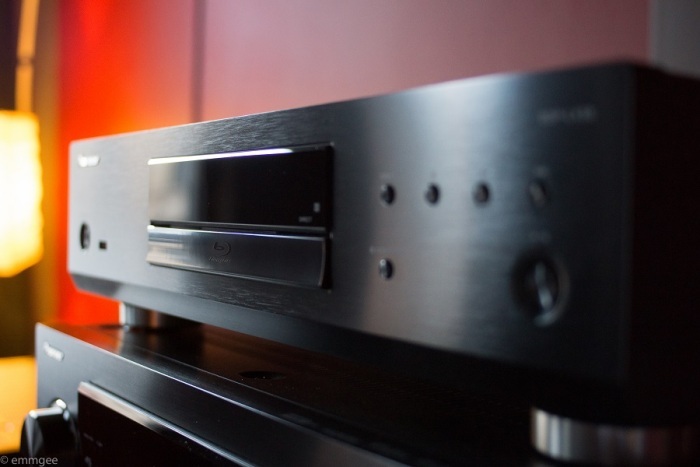 ...introducing the all new Pioneer SC-LX88 Dolby Atmos enabled surround receiver. It's coming back with me, to Manchester. 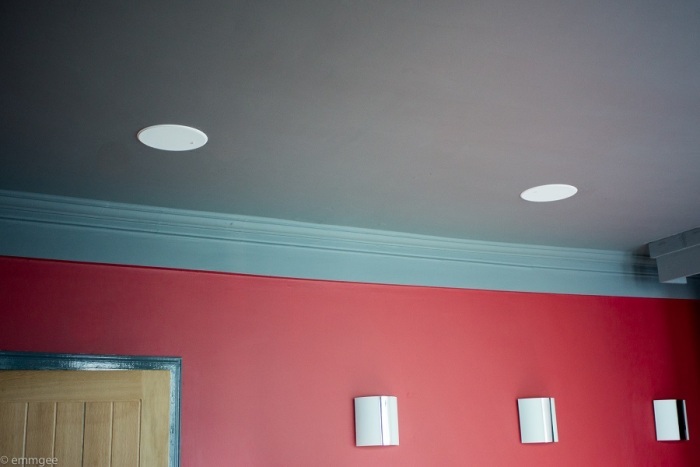 Fast forward a couple of weeks and back in Manchester we are up and running with our KEF in ceiling CI160 QR. 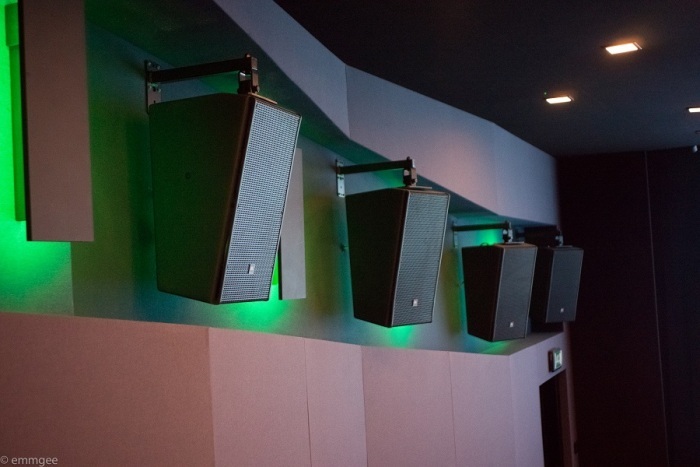 We have 4 of these installed in the ceiling, giving us the true Dolby Atmos experience. 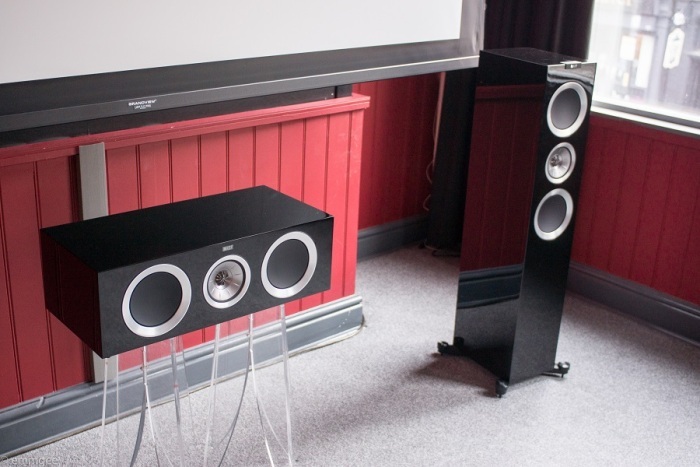 Our configuration is a true 7.1.4 or a 5.1.4 speaker setup. Click on the links to be directed to Dolby's website. Our ever faithful KEF R Series make up the fronts and rears in our set up. 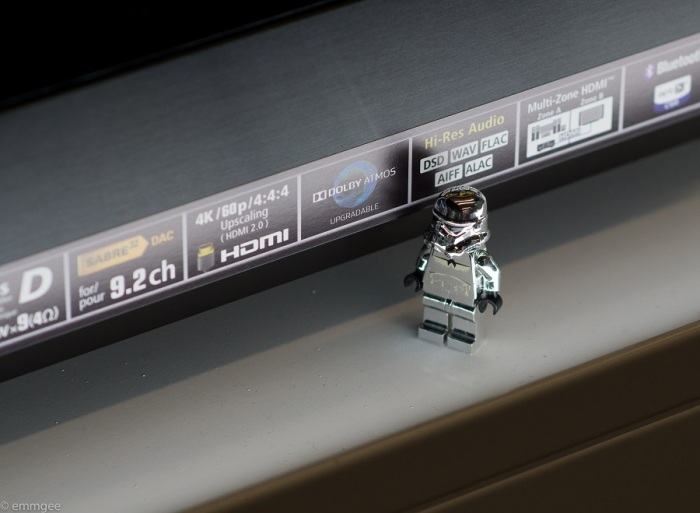 The most excellent Sony VPL-HW55ES projetor takes care of our video duties. Et voila!! 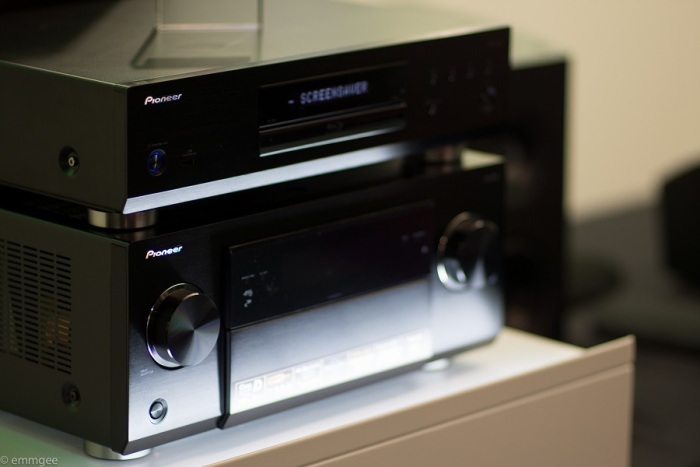 The brand new Pioneer SC-LX88 and Pioneer BDP-LX58 now sit proudly in our demo room working their magic with Dolby Atmos. 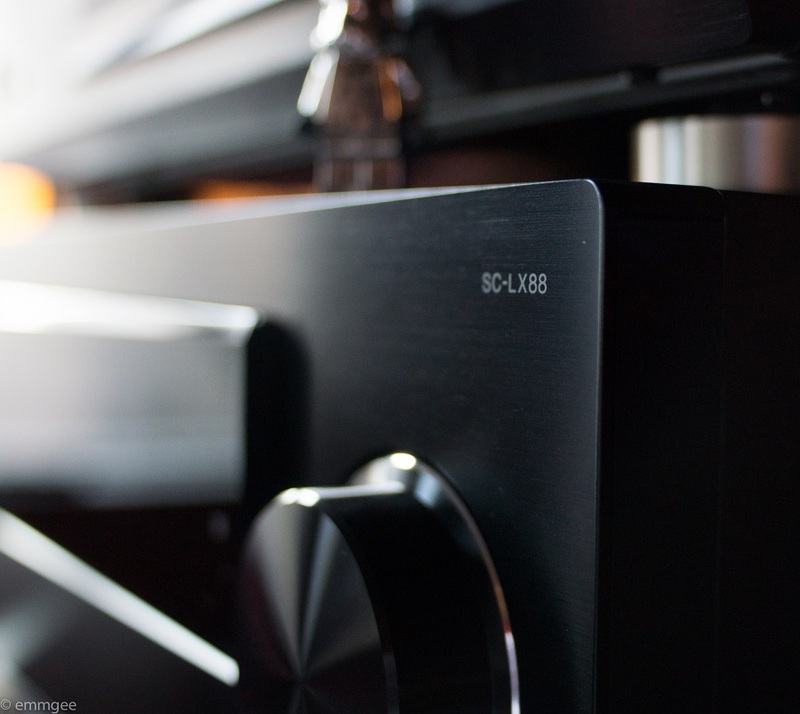 Pioneer have gone back to their high end roots with the beautifully built BDP-LX58. 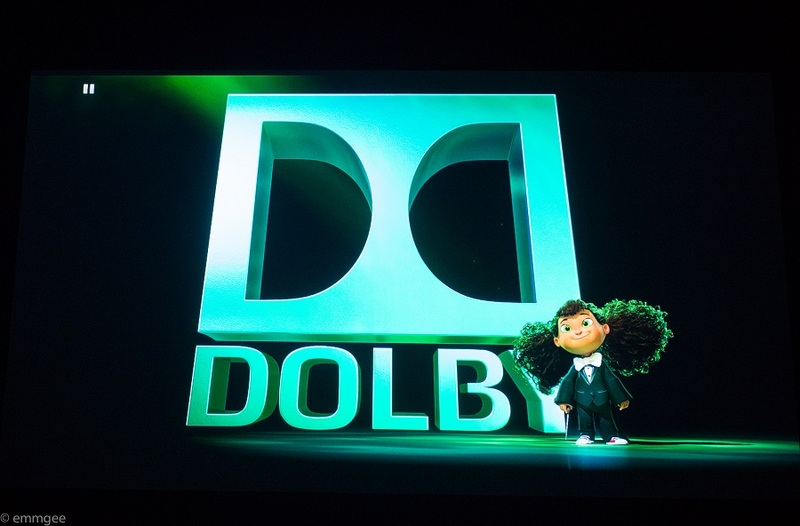 We were also given some dedicated and exclusive footage by Dolby for use in our Dolby Atmos demo room. 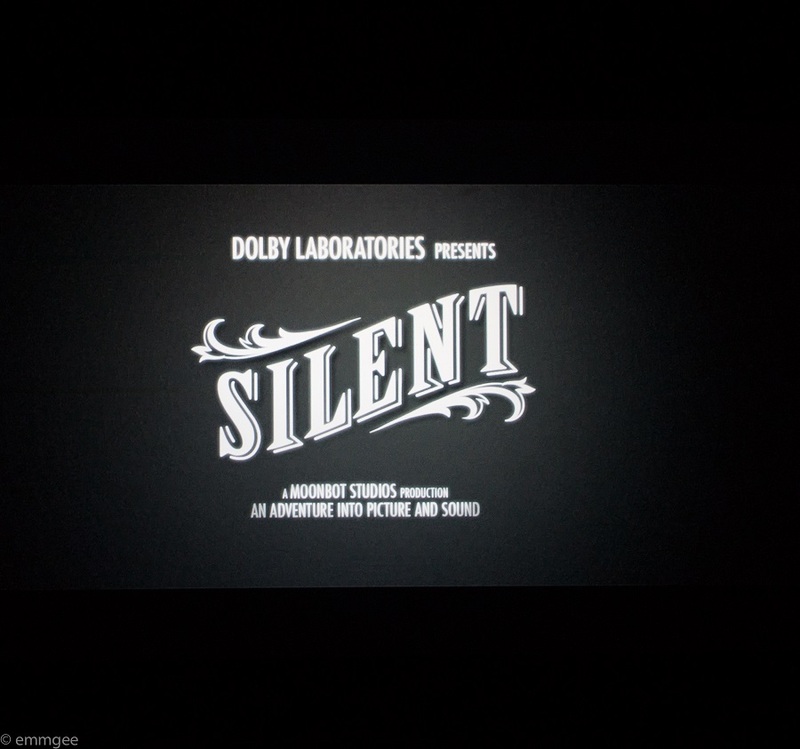 Dolby's Silent animated short was made exclusively for Dolby to demonstrate the new Dolby Atmos format. 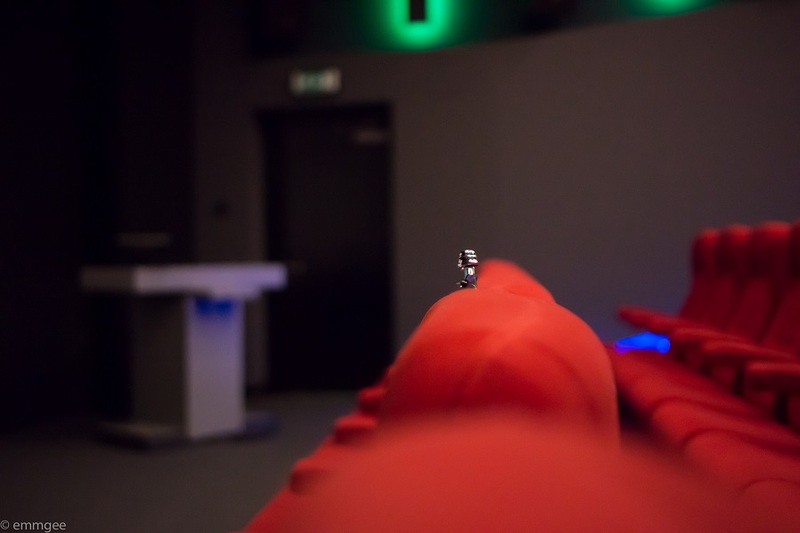 It's great fun and it's definitely worth popping in to experience it. 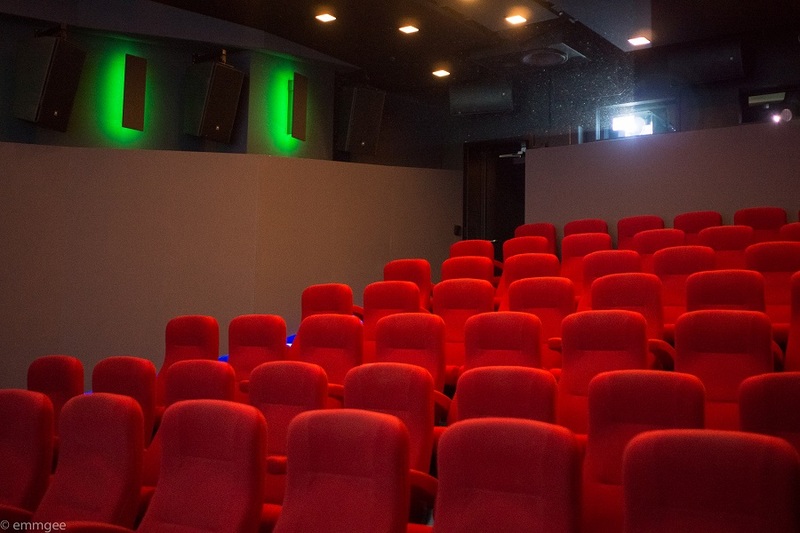 There are several Dolby Atmos clips to get your teeth into. to get the mix just right. 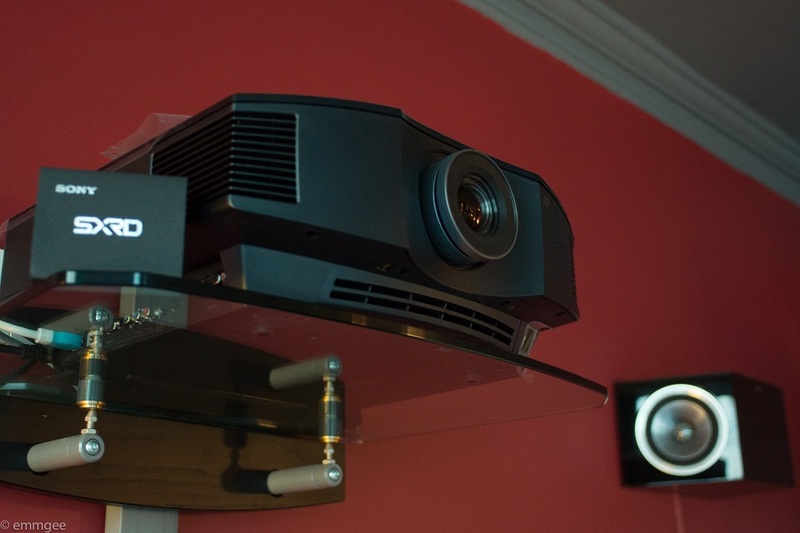 This is how Dolby explain it on their website. Here is a small excerpt. 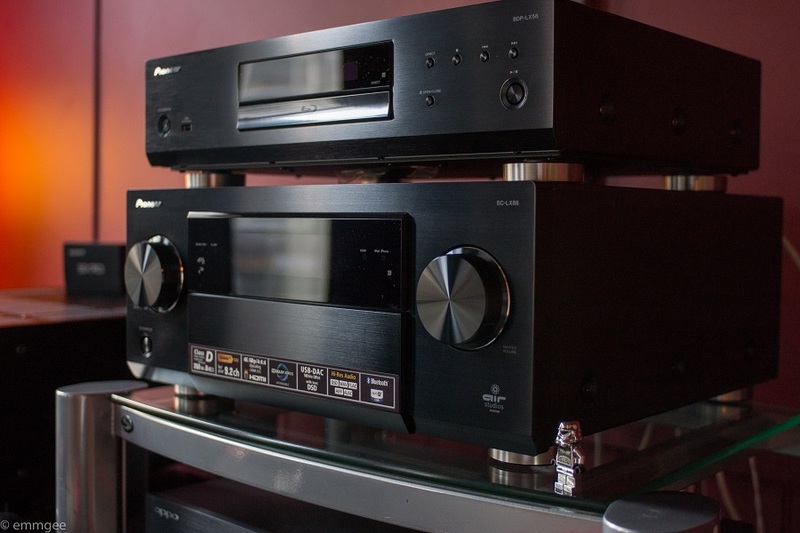 "The limits of channel-based audio"
There’s no question that channel-based audio can produce great sound. 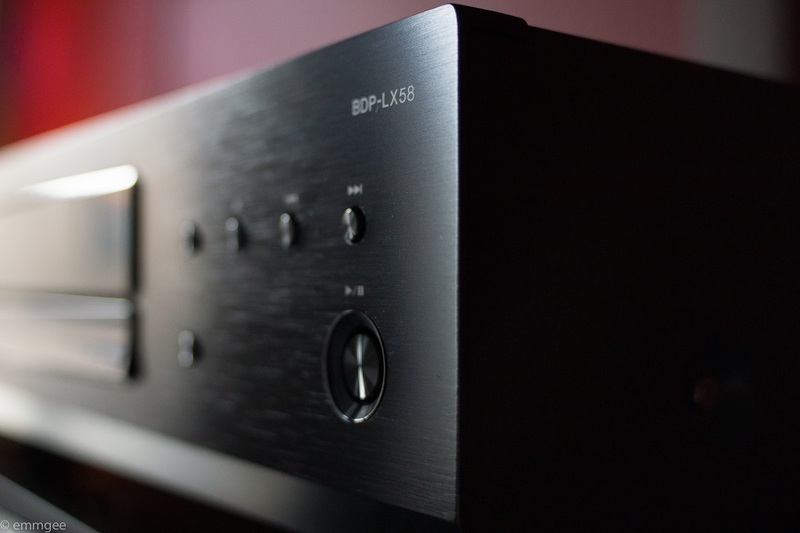 But the format is fundamentally limited because it is created to play back on a specific type of speaker arrangement and doesn’t have the necessary information to deliver a fuller, richer sound if you expand your system. 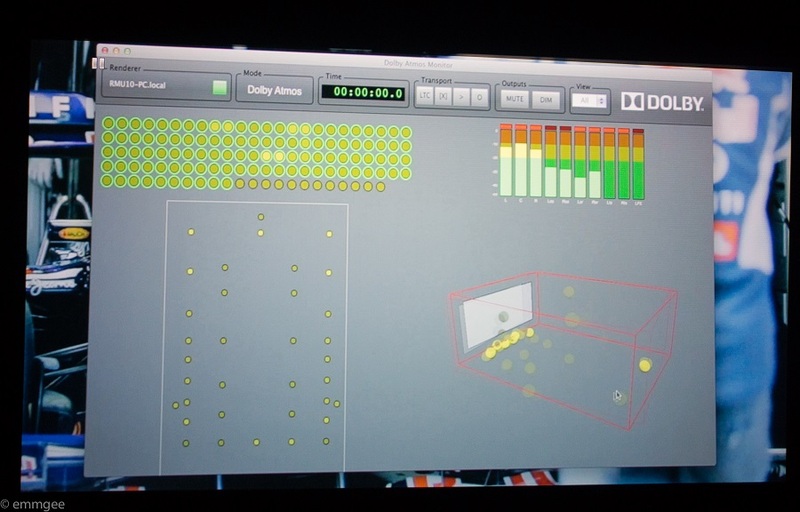 If a movie is mixed in 5.1, for instance, it has just the information it needs to play back to five speakers, set in predefined locations, and one subwoofer. There’s no point in adding more speakers because the 5.1 mix doesn’t know what to do with them. If you don’t place your speakers in the “right” locations, your movies won’t sound quite right. 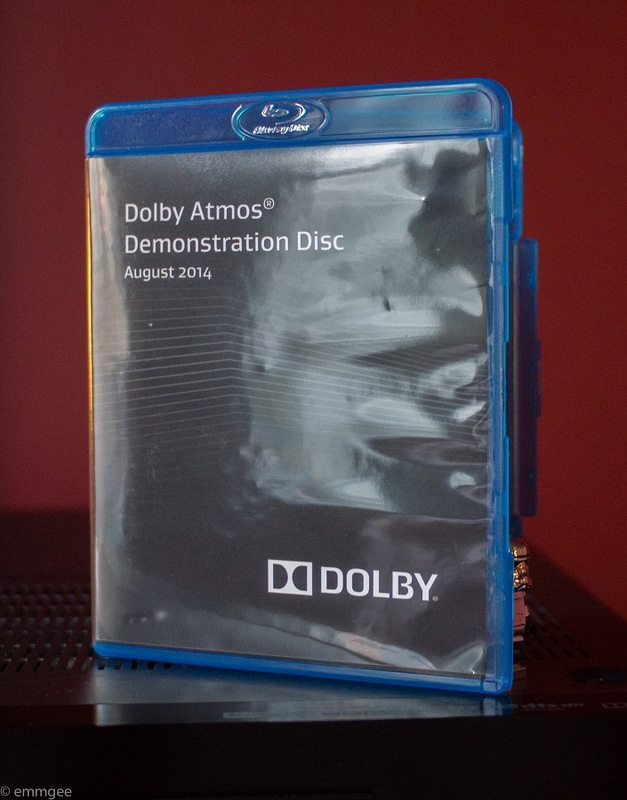 The fact that it’s object based makes Dolby Atmos much more adaptable because it’s not locked to a certain number of speakers. 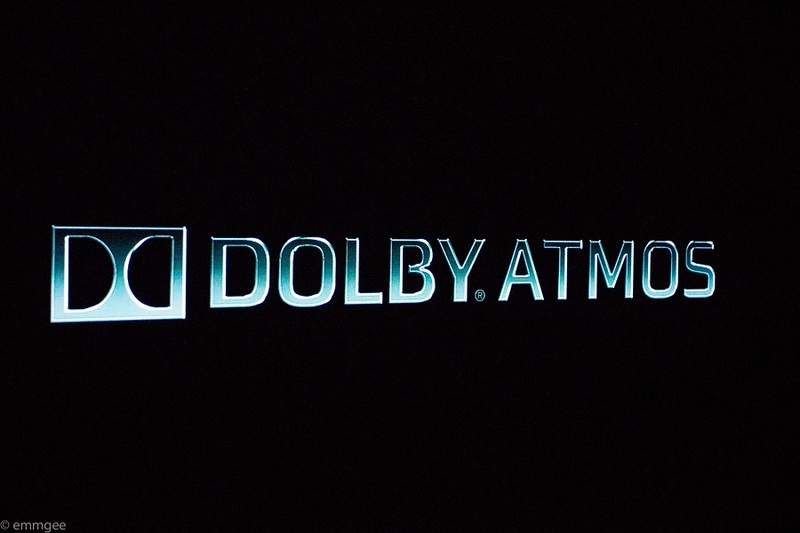 Instead, the object-based nature of Dolby Atmos gives the soundtrack a wealth of data about the sound in a scene. In Dolby Atmos, each sound in a movie scene—a gunshot or a woman’s scream, for instance—can be an object. Filmmakers can precisely specify where those sound objects should originate and how they should move. So there you have it, the rest, as they say, is down to you popping into Audio-T Manchester and trying it out for yourself. 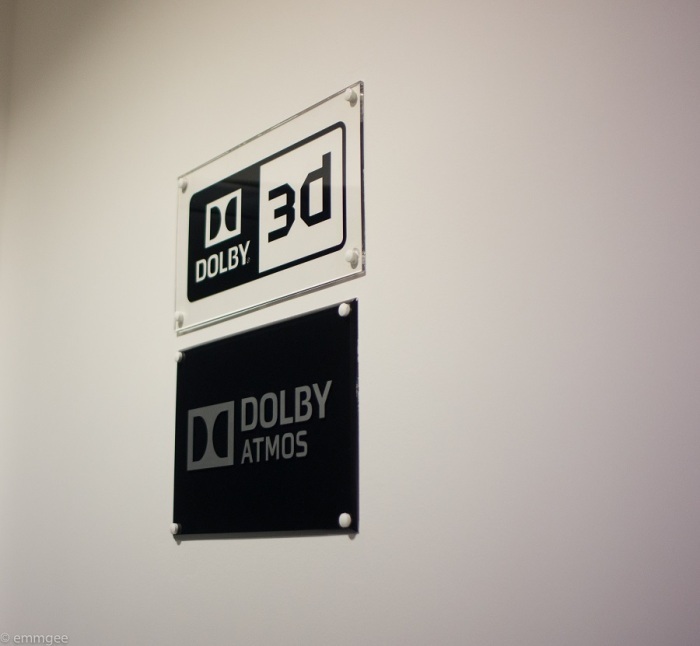 in what we believe is the only store in Manchester to have true Dolby Atmos up and running.